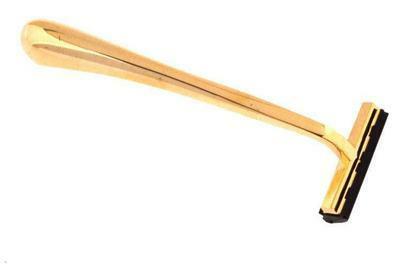 The Double Track razor has been around for a long time, and is still a favorite of many. 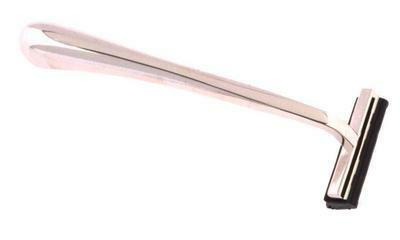 This rugged two-blade design is excellent for regular shaving and especially appreciated for coarse hair. 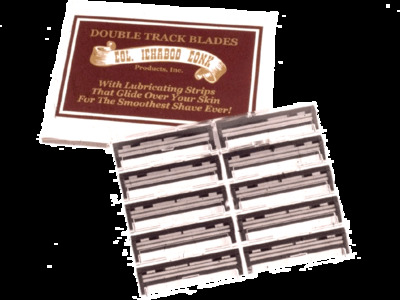 The Double Track blades have a larger gap between them than newer style blades, leaving them a favorite for shaving legs and even heads!